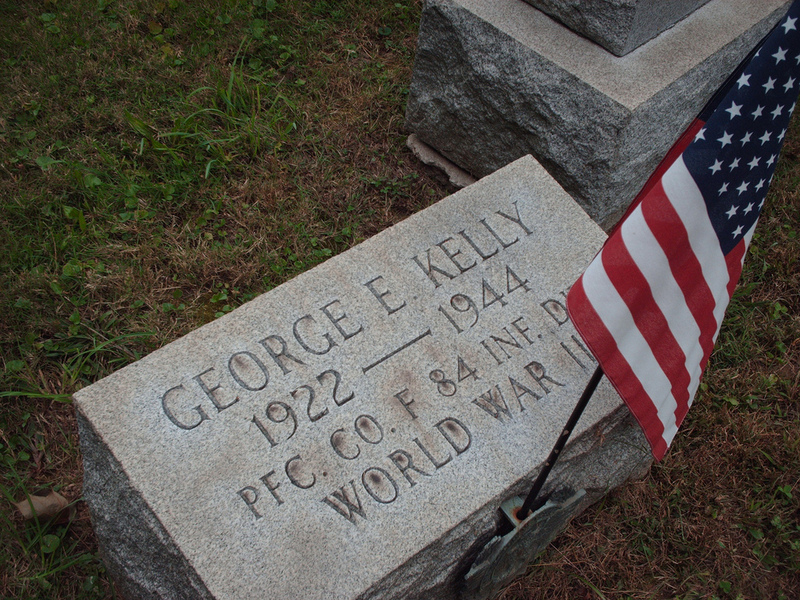 ….West Goshen Township Police want to know who stole dozens of bronze flag holders from about 60 graves at Saint Agnes Cemetery on Pottstown Pike. The flag holders, which often mention the war that the veteran served in, were possibly stolen so that the bronze could be scrapped. 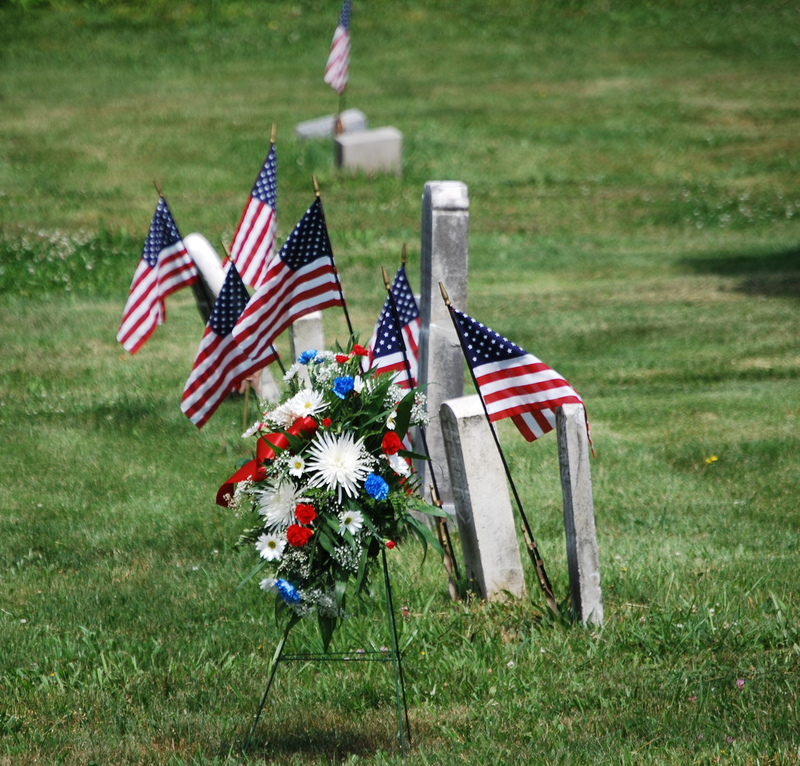 Authorities were first alerted to the thefts on Monday after several military families noticed that the flag holders were missing and the flags were simply placed into the ground next to their loved one’s grave, police said Thursday. Police tell NBC10’s Rosemary Connors that the markers are worth about $3,000. Graveyards and these markers are all too common easy pickings for thieves looking to trade in scrap metal or even graveyard memorabilia for lack of a better term. This happens all too often and it is not only a desecration of someone’s final resting place, I just find it despicable to steal from the dead, let alone those who served our country through various conflicts and wars. I know people who volunteer their time to not only see that these graveyards all over are tidied up, but I know a couple of remarkable women who have even had lost graves marked and recognized. 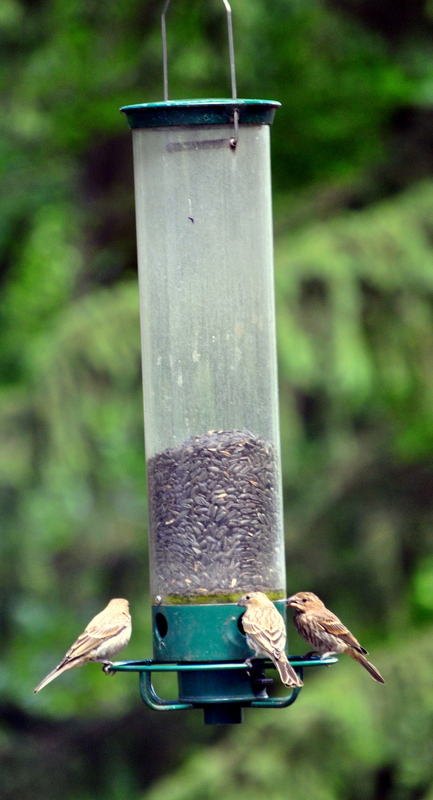 Please note the photos accompanying this post are not from West Goshen. They are from other at risk cemeteries in South Eastern PA. It goes without saying that if you know who is pilfering from St. Agnes Cemetery on Pottstown Pike you should contact authorities, or encourage them to turn themselves in. But the other reality is many of these markers are now gone, and if you can help the cemetery replace them, that would be really awesome. Also note that all over Chester, Montgomery, and Delaware Counties there are abandoned graveyards. Churches closing, development, and life have caused this. 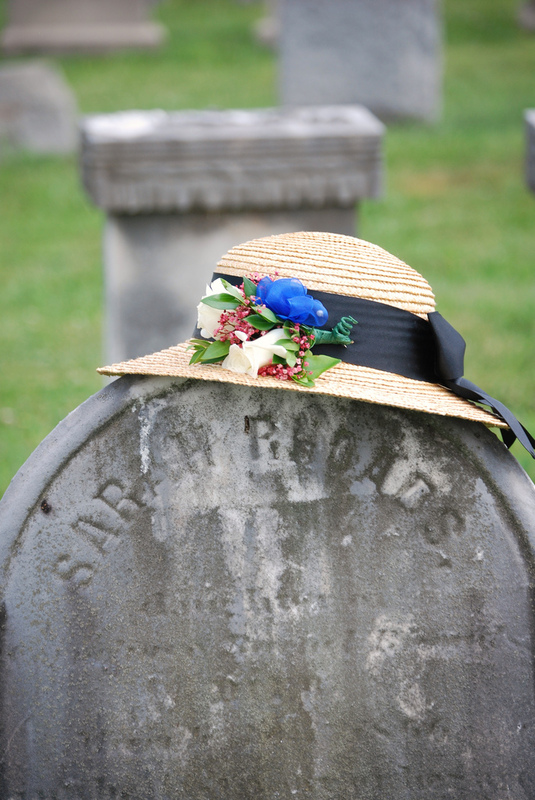 It behooves a community to save and preserve these final resting places. People always portray churchyards and cemeteries as macabre places. They are in fact, more often than not, places of great history and worthy of respect and care. 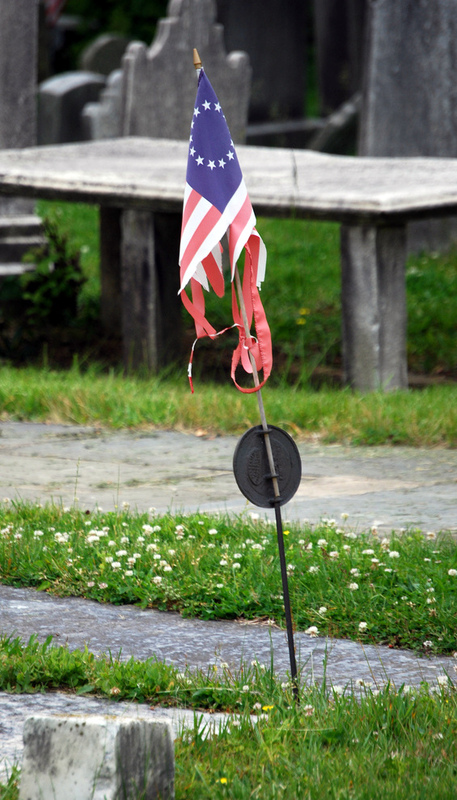 WEST GOSHEN — About 60 bronze memorial flag holders were stolen from grave sites at an area cemetery earlier this week, according to the West Goshen Police Department. 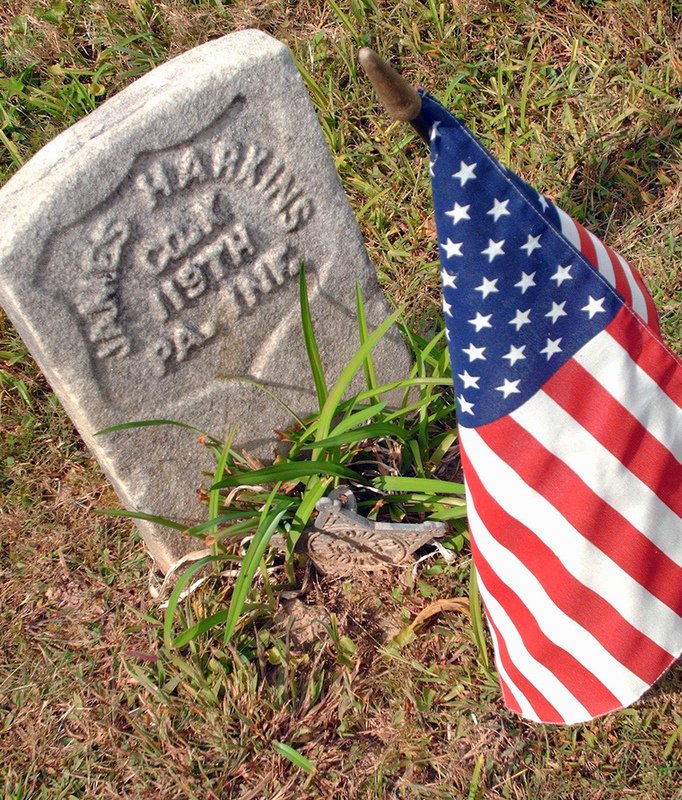 Police said the flag holders, typically placed at the graves of military veterans, were stolen from the St. Agnes Cemetery in the 1000 block of Pottstown Pike. Buono described the thefts as shameful, adding that the flag memorials at the grave sites of veterans are the last honor given to American service members and should be treated with respect….. Cemetery employees told police that family members began to report the missing items on June 25 when some noticed that the bronze holders were removed and the flags were placed in the ground…… Anyone with information regarding the theft is asked to call the West Goshen Police Department at 610-696-7400. My favorite barn is open this weekend. Who is going? I actually saw the jewelry last weekend – colorful, retro-funky, and fun. Ditto on the purses. She also had some fun Depression Glass. 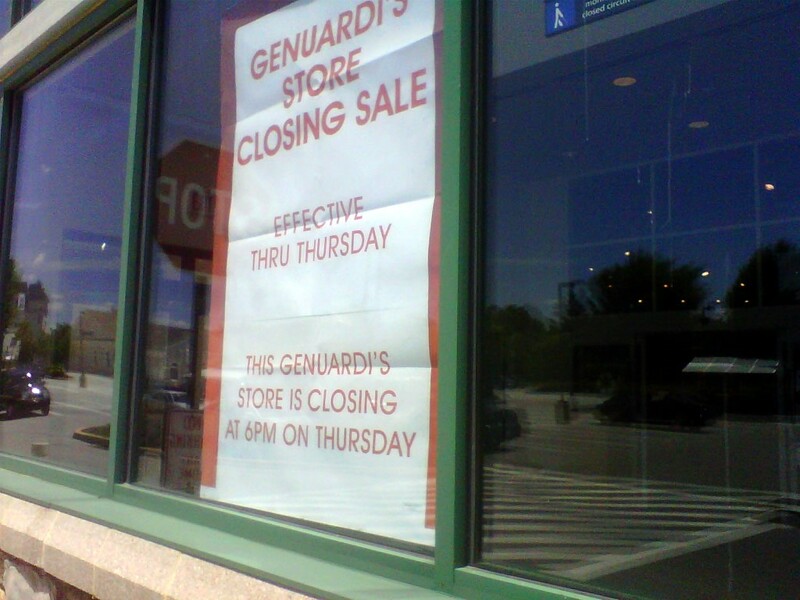 Today is the last day for Genuardi’s on Boot Road in West Chester. 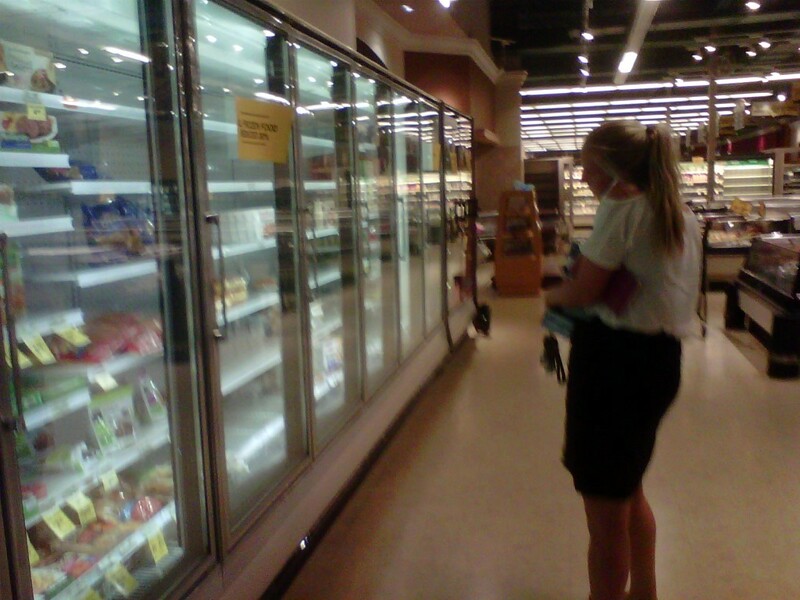 At 6 p.m. this evening, the doors close for good as a Genuardi’s, and the conversion to Giant begins. 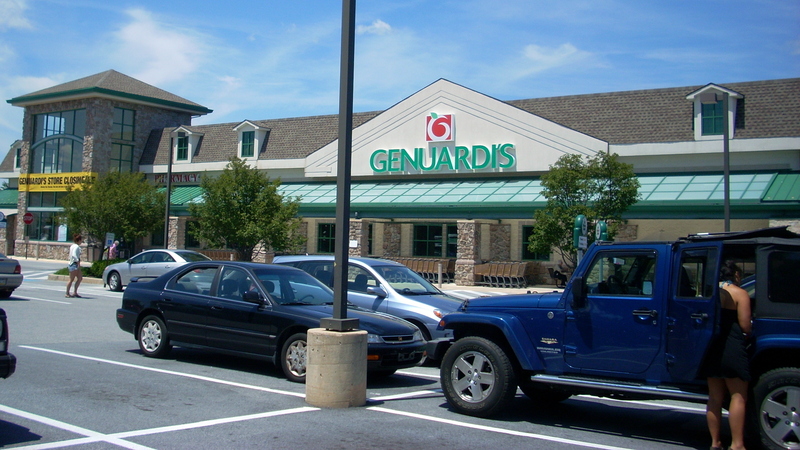 On June 15th, the Federal Trade Commission finally approved the sale of the 15 Genuardi’s stores to Giant. 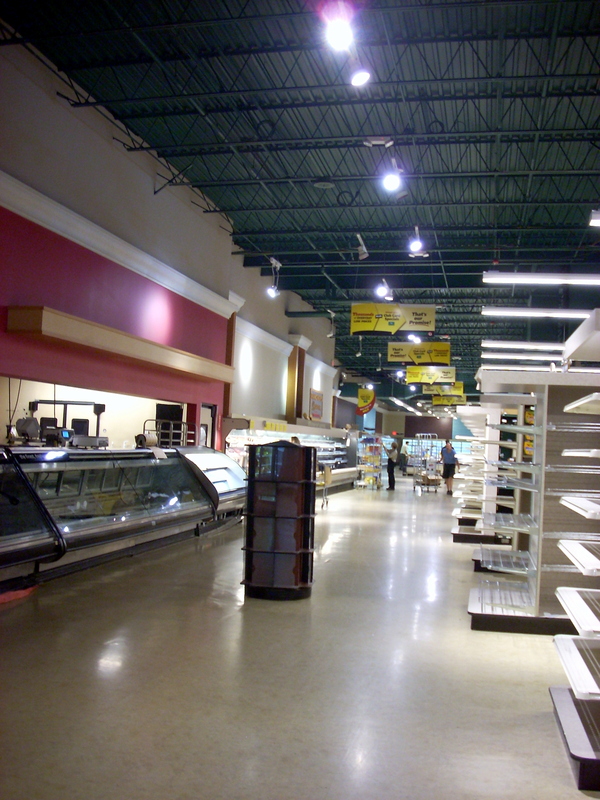 But if we are honest with ourselves, the Genuardi’s Markets stopped being Genuardi’s when the family sold to Safeway in a transaction that was finalized in 2001. The Boot Road store was truthfully, in my opinion, the best of the bunch. 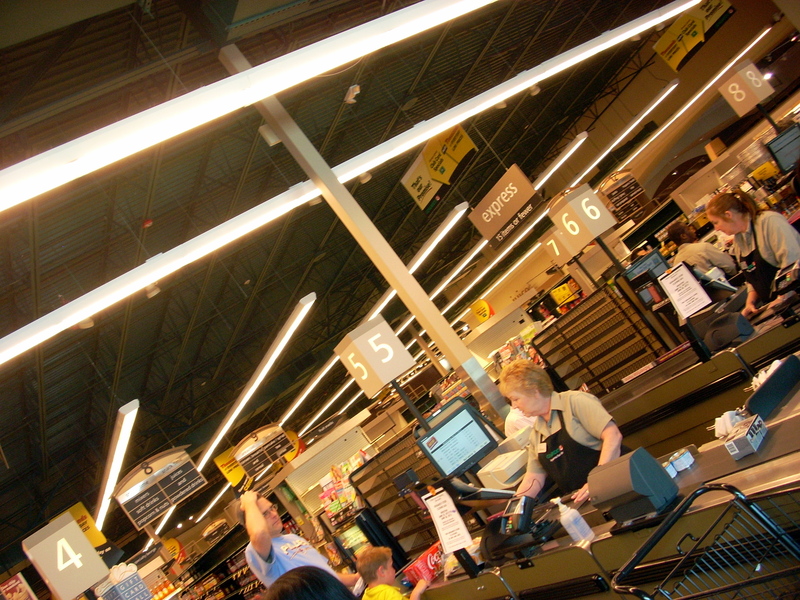 I had mostly used the Wynnewood and St. David’s stores before, and St. David’s seemed to have issues being in a building that was rumored to have issues (you could see marks on the ceilings like there were roof leaks and stuff), and the customer service people and other staff weren’t especially helpful in a consistent way. And the Wynnewood store ? Well Wynnewood had haphazard service at best and that store was even more dirty than the Wynnewood Superfresh. And the parking lot in Wynnewood is a disaster. But if you live in Lower Merion, you might not notice all the potholes and surface issues in the lot because so many streets have the same issues around there. 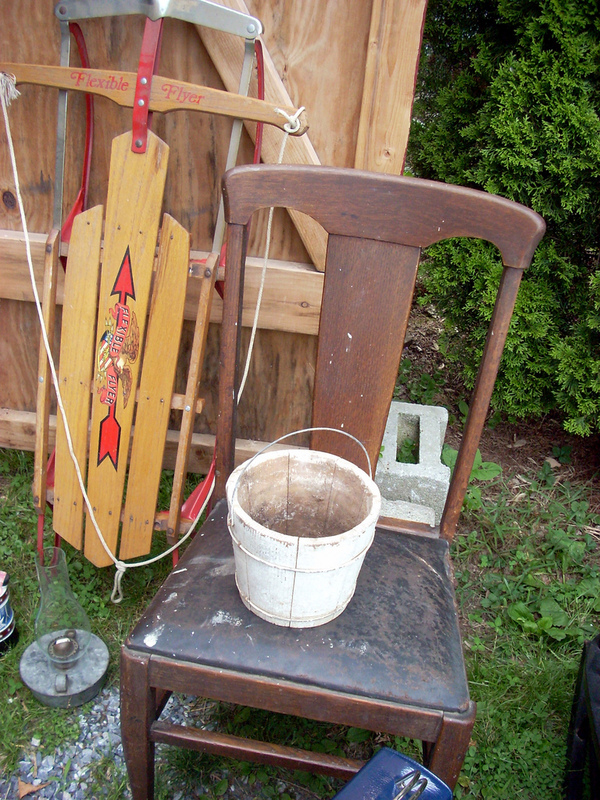 I went to the store on Boot Road yesterday to pick up a couple of things and found the store mostly emptied out. As per employees, the store hopes to re-open as a Giant on July 8th. It was so weird to be in an almost empty store. One amusing thing I would like to share about being in Genuardi’s yesterday has nothing to do with the conversion. It has to do with a pet peeve of mine – people having huge cell phone conversations loudly while shopping. Yesterday, this chick saunters into what was left of frozen food with her cell phone on speaker and held out in her palm – à la Bravo Real Housewives of Anything. It was one of those “I saw your man and let me tell you” conversations. It reminded me of that cell phone conversation on the commercial where the woman in the mall parking lot at first thinks the Rolls Royce is her car. I feel bad for whomever was on the other end of that conversation as quite a few people heard most of the conversation before phone girl took it off speaker. Definitely not a conversation you want random people to overhear, and we’ll leave it at that. Keep cool today people! 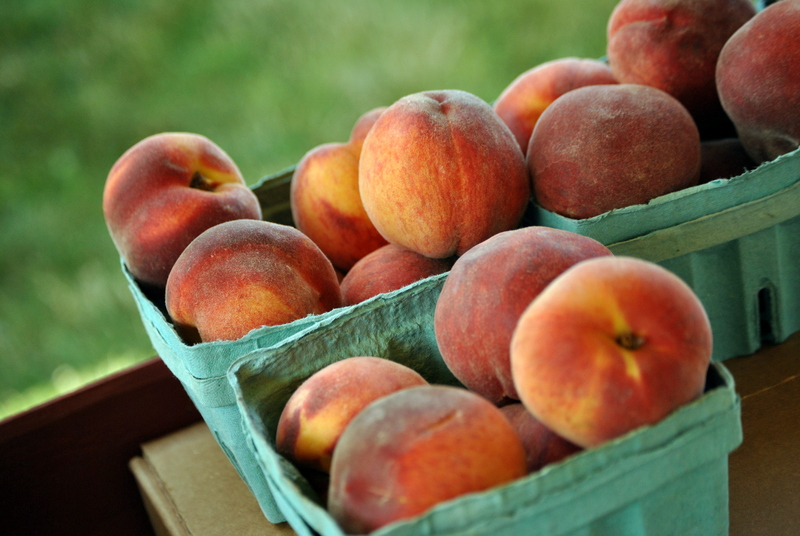 And remember to go help East Goshen Farmers’ Market celebrate their 1st birthday this afternoon. Today was absolute perfection in daylight. 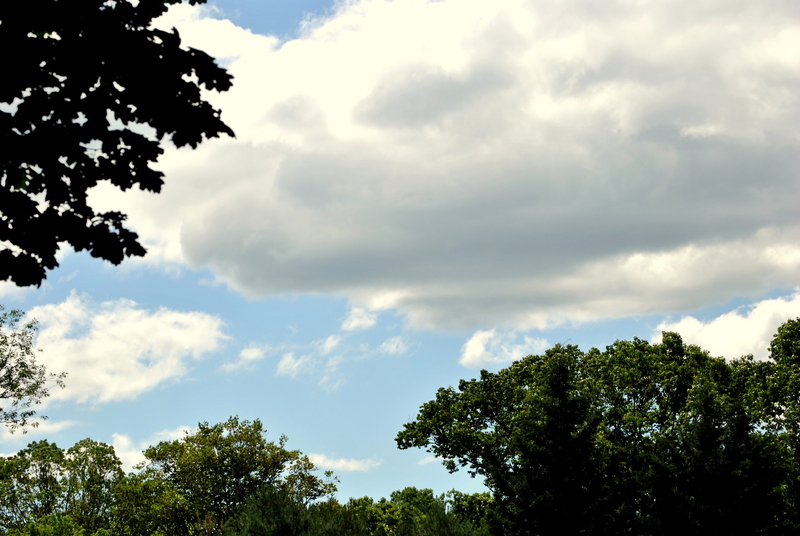 How could you have NOT loved the weather today? Sheer summer perfection. 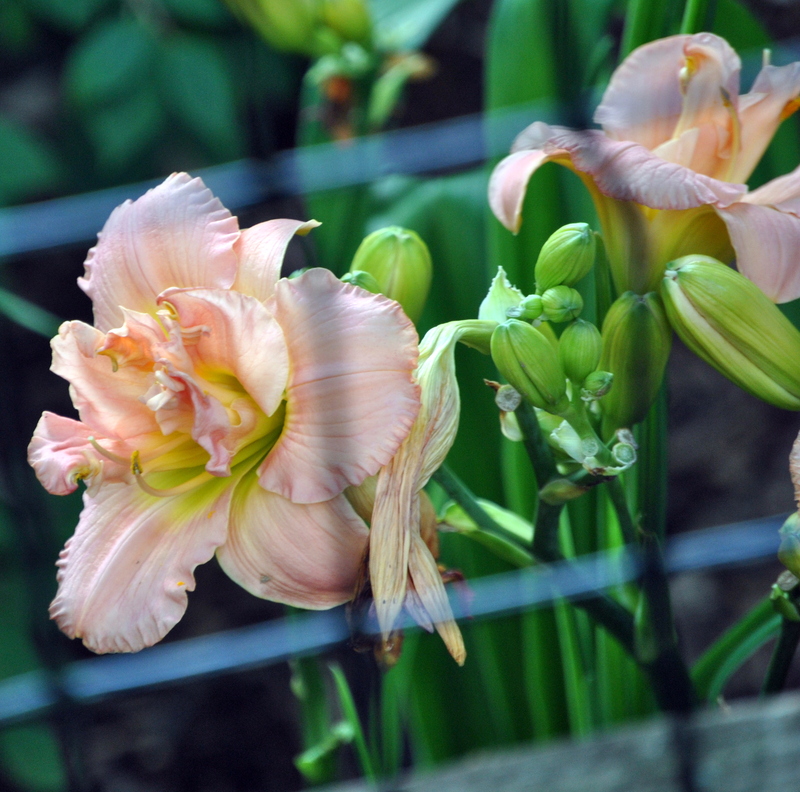 This is one of the daylilies from Applied Climatology LLC at the West Chester Growers Market. I lost the little tag, so I can’t name the cultivar, but isn’t she pretty?